The disturbing footage shows the dead bodies of numerous stray dogs being piled up in the streets of Morocco. Dozens of stray dogs have been brutally killed in Morocco just ahead of an inspection by FIFA delegation to assess whether the country was eligible to host the 2026 World Cup. A Swiss animal rights organization Tierbotschafter took to social media to share the shocking footage of the mass culling. The footage shows that carcasses of some strays were being piled up on the streets. Some of the images even show the strain of blood on the road as well. The footage, which reportedly taken in the coastal resort of Tamraght, Agadir, reportedly shows that a dog falling injured to the ground before its body being dragged by the officials. Tierbotschafter chief Brigitte Post said in a press release, "Since that night [last week Thursday] dozens of dogs from our castration and vaccination programme have been shot, injured or taken away in a lorry while still alive." 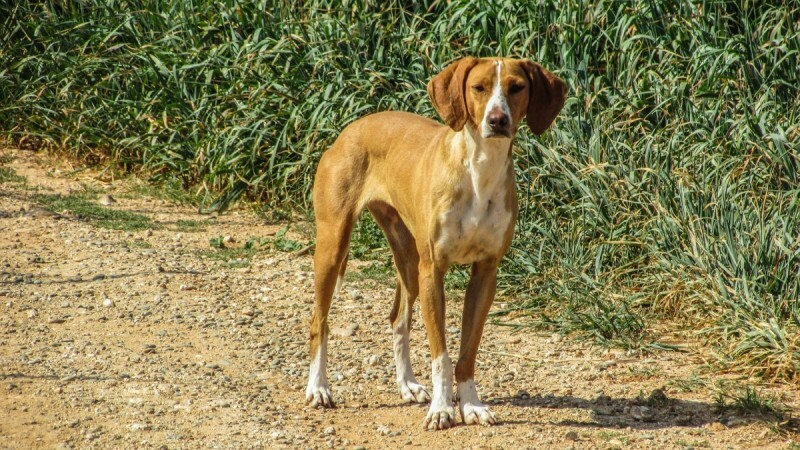 Post also added: "In a flagship project in and around Agadir, we castrated over a thousand dogs, vaccinated against rabies, tagged them with an ear tag and returned them to their territory. Dog killing has proven to be pointless - neither the number of stray dogs nor those infected with rabies fall." A foreign national, who has been living for many years in the Agadir area, is said to have witnessed the scenes. "I woke up to the sound of gunshots. Around 30 to 40 armed men started shooting dogs in the middle of the town, regardless of whether or not they were labeled with ear tags as vaccinated and neutered," the man, who chose to be anonymous, was quoted as saying by The Sun. He also explained that people who wanted to capture the pictures or tried to intervene were either arrested or threatened by armed men. "So we foreigners organized a rescue operation with the local population to accommodate as many dogs as possible in private homes," he further added. Apart from the rescue operation, many people including tourists reported the operation online. FIFA spokesman reportedly said, "we cannot comment on Morocco, because the application process for the World Cup 2026 is running and a statement could influence this." However, Morocco's only opponent in a bid to host the 2026 FIFA World Cup is a joint North American bid from Canada, the United States, and Mexico. The result will be disclosed June 13, 2018, in Moscow by the 69th FIFA Congress.